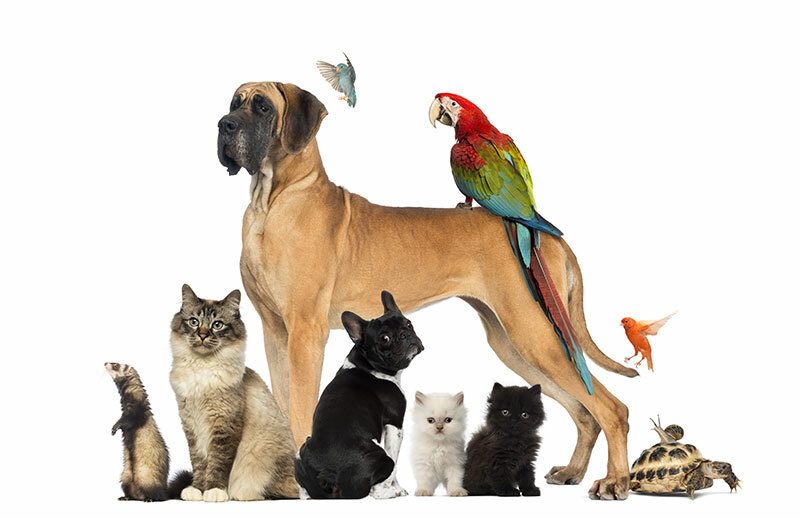 Our pets are part of our family and they deserve to be treated as such. Below are a list of area pet boarding locations. Most of these business also offer day care for the day. Or, if you prefer for your pets to stay with you, there’s also info about pet friendly places to stay. Our girls, Ronnie(mom), Regan (granddaughter) and Mila (grandma). Three Generations of beautiful goldens! Located in Athol, they have a rating of 5/5. If interested, visit their website linked above or give them a call at 208-770-0225. Located in Post Falls, they have a rating of 4.3/5. If interested, visit their website which is linked above or give them a call at 208-773-6000. Located in Coeur d’Alene, they have a rating of 4.6/5. If interested, visit their website linked above or give them a call at 208-292-4394. Located in Coeur d’Alene, they have a rating of 4.1/5. If interested, visit their website linked above or give them a call at 208-667-6700. CATS ONLY! Located in Coeur d’Alene, they have a rating of 5/5. If interested, visit their website linked above or give them a call at 208-818-6016. Located in Coeur d’Alene, they have a rating of 4.6/5. If interested, visit their website linked above or give them a call at 208-667-4606. Located in Rathdrum, they have a rating of 5/5. If interested, visit their website linked above or give them a call at 208-687-7027.